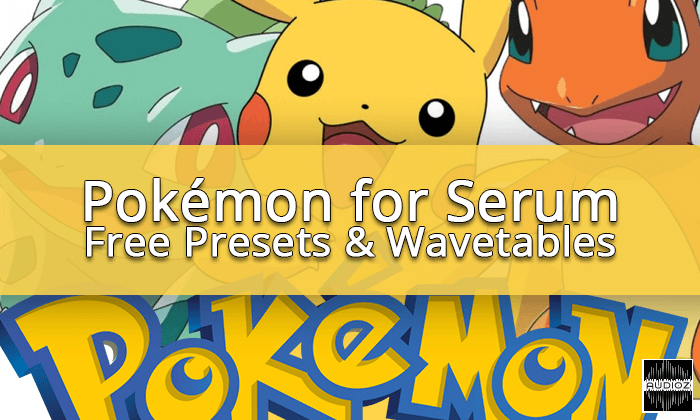 Pokémon for Serum is a free soundbank filled with wavetables and presets. All 15 wavetables are made from Pokémon images and form the basis for the 7 presets. From Alakazam to Zapdos and ofcourse our friend Pikachu is included in this pack. The presets varies; there’s a Bassbasaur bass patch (we had to) and a “Goodnight” pad sung by Jigglypuff. Oh and don’t forget: as our premium Serum packs, these presets are loaded with 4 macro’s!